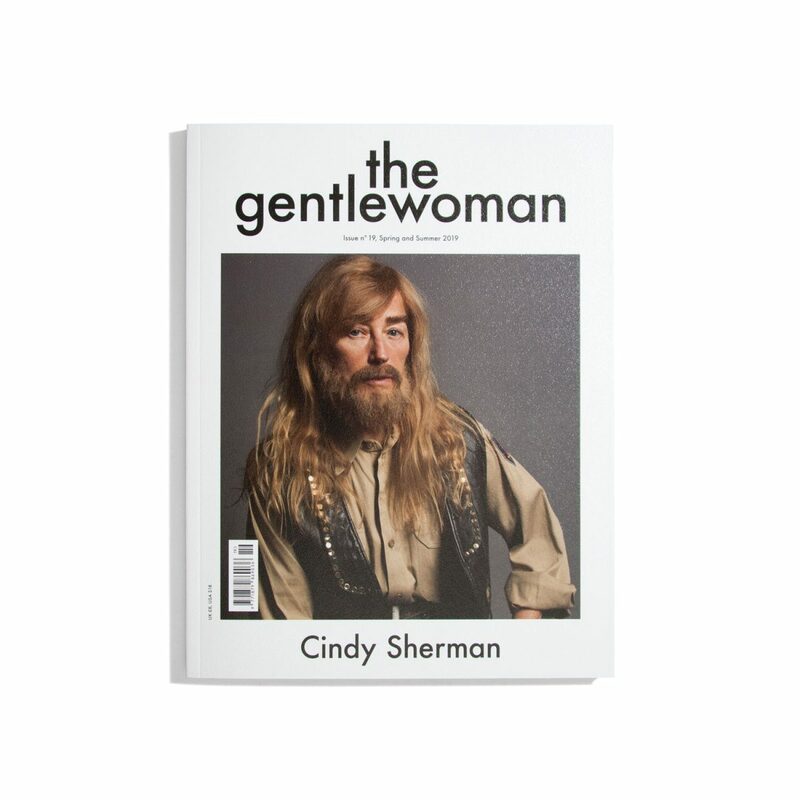 The Gentlewoman #19 S/S 2019 - do you read me?! 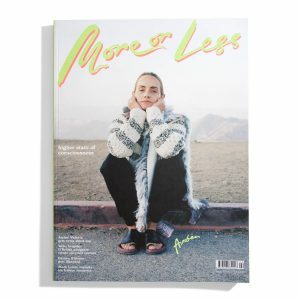 the England footballing sensation Lucy Bronze for example, the multi-hyphenate television dynamo Sharon Horgan, incandescent rapper Lizzo and ingenious fashion designer Paula Gerbase, or student activist Amika George, whose compelling crusade is essential reading for all. 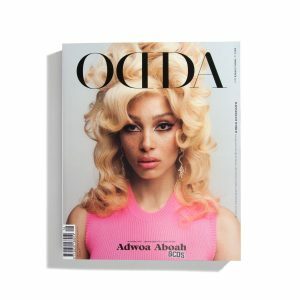 Comes with 2 different Covers.